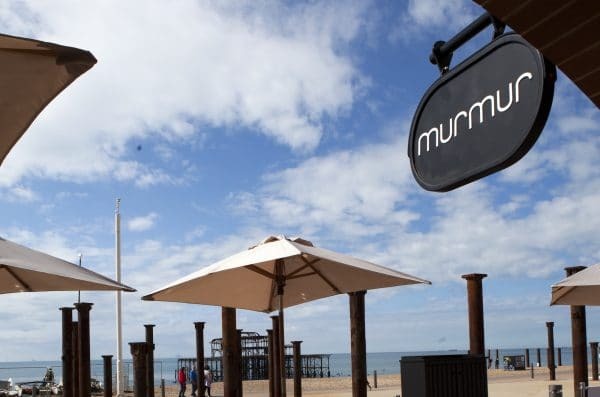 Murmur Restaurant Brighton is derived from the name given to a flock of starlings – or Murmuration. An amazing sight and a swooping acrobatic mass of thousands of birds whirling in the Brighton seafront sky. The perfect place to take the kids! 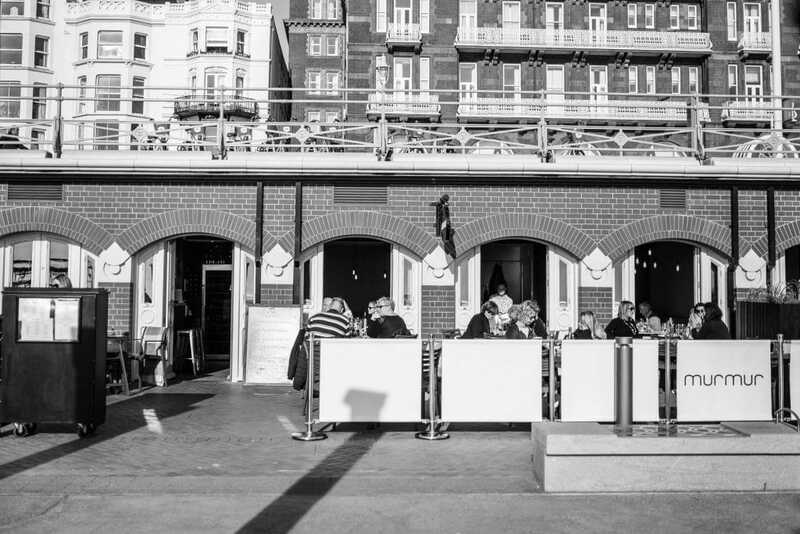 Headed up by one of Brighton’s most famous Chefs, Michael Bremner, the restaurant promises to be a family friendly spot, where kids are well catered for and the atmosphere is chilled to match it’s beachfront location. The food will be healthy and honest… I have two girls and there are only a handful of restaurants on Brighton beach where I would eat. So I like creating something I can take my kids to. 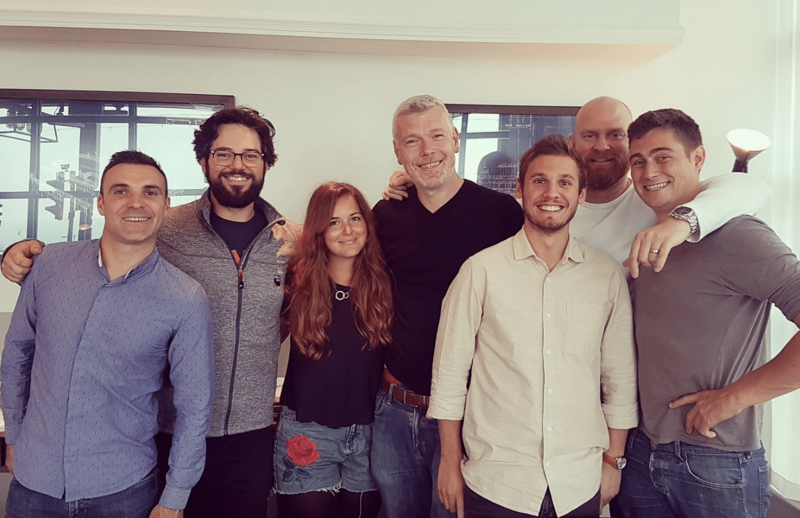 It will be very chilled and relaxed – I don’t want the same sort of pressures and expectations of 64 Degrees. Michael is riding high on the success of The Great British Menu (he has appeared on the last two seasons) and viewers recently saw him win the main course round to cook at the final Banquet – a tribute to 140 years of Wimbledon – a huge achievement considering the range of talent he was competing against. 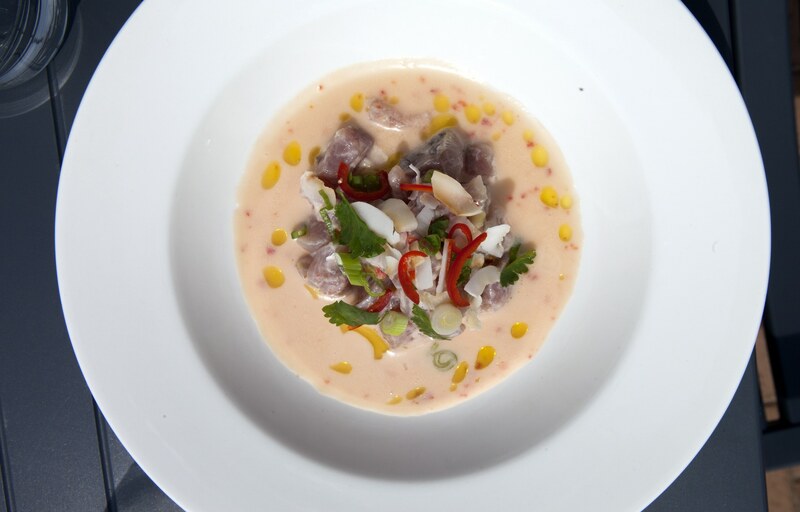 Past Chefs that have taken part in the Great British Menu include Tom Kerridge, Shaun Rankin and Tom Kitchen. 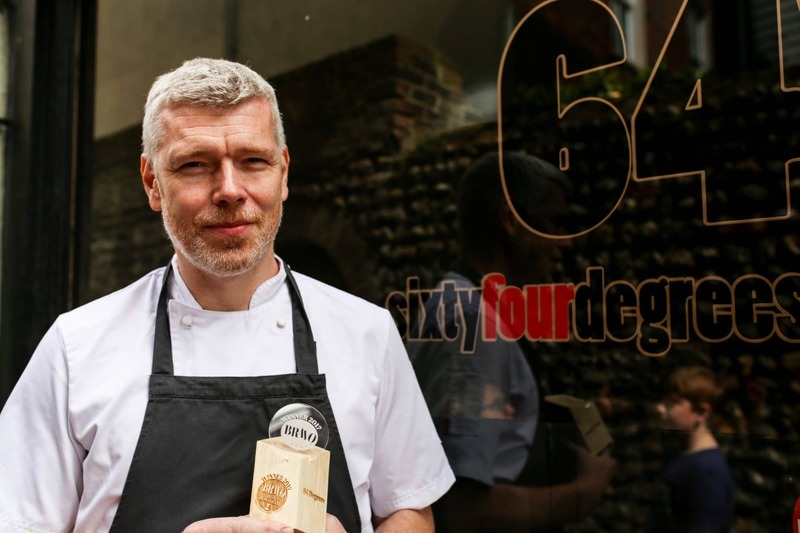 Michael has also consistently achieved success with his ‘social dining’ restaurant, 64 Degrees, In the last year 64 Degrees has been voted the public’s favourite restaurant in Brighton in the 2017 BRAVO Awards, as well as the best restaurant in Brighton in Brighton’s Top 20 awards. 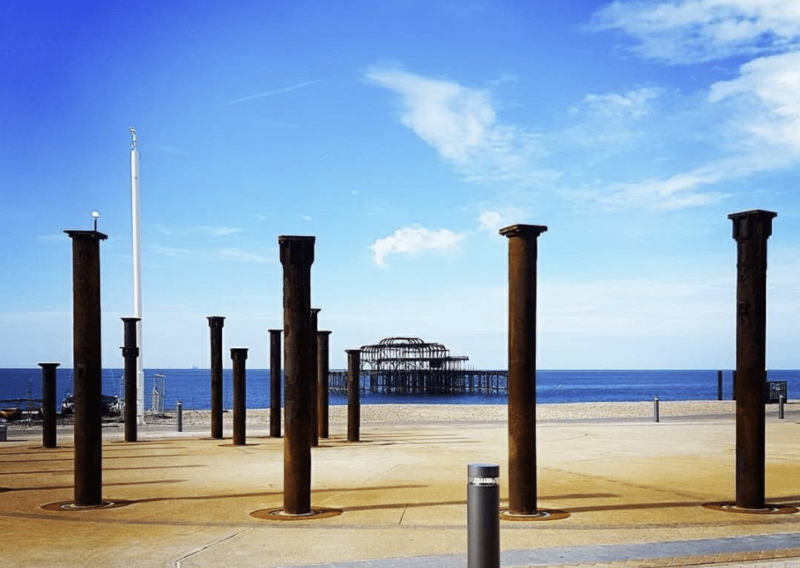 Situated in the Victorian arches near the West Pier, Murmur seats 37 covers inside and a further 40 on the terrace with views of Brighton’s iconic seafront. Dogs are welcome to sit outside on the terrace. 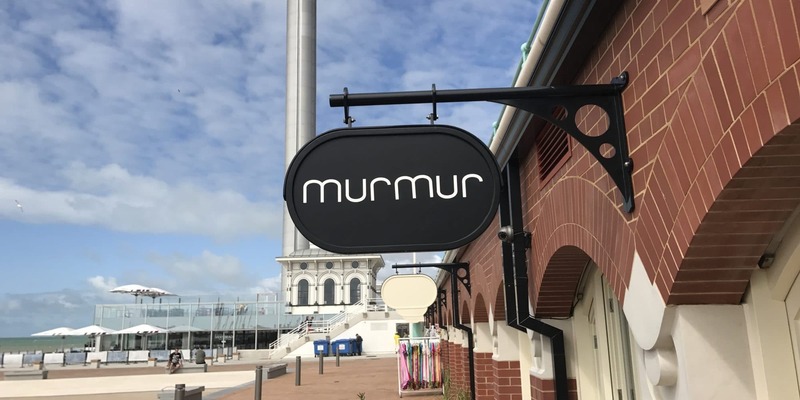 We can’t wait to see what Bremner and his team has up their sleeves with Murmur, this Chef certainly has the midas touch so it’s sure to be a success, and an excellent addition to the regeneration project of Brighton’s Victorian arches. As a fan of 64Dreegs, I have been meaning to visit the sister restaurant Murmur for some time now. I am so glad I did as I and my 3 fellow diners fully enjoyed our food and my wife stated it was the best meal she had in some time. From the starters to the deserts the food was presented beautifully and cooked to perfection. 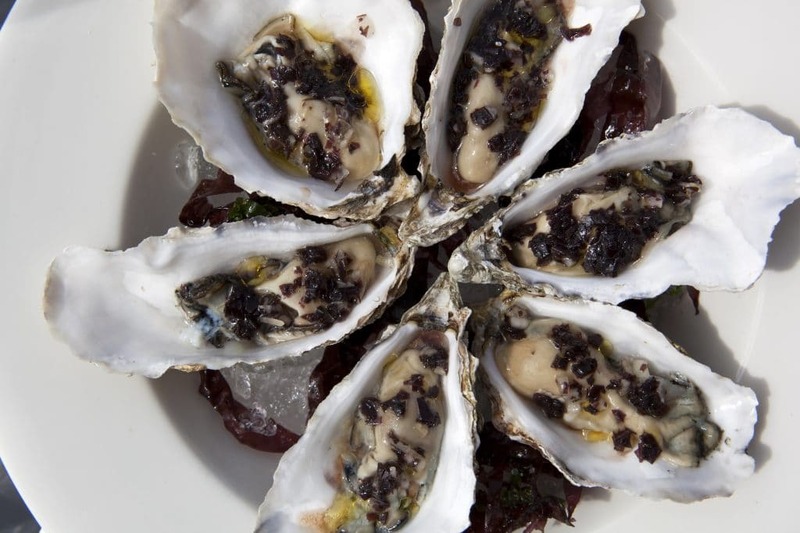 For the wine, we choose a white and rose Sancerre which matched the food really well. The service was really good and the staff made us feel really welcome and looked after us all through the evening. 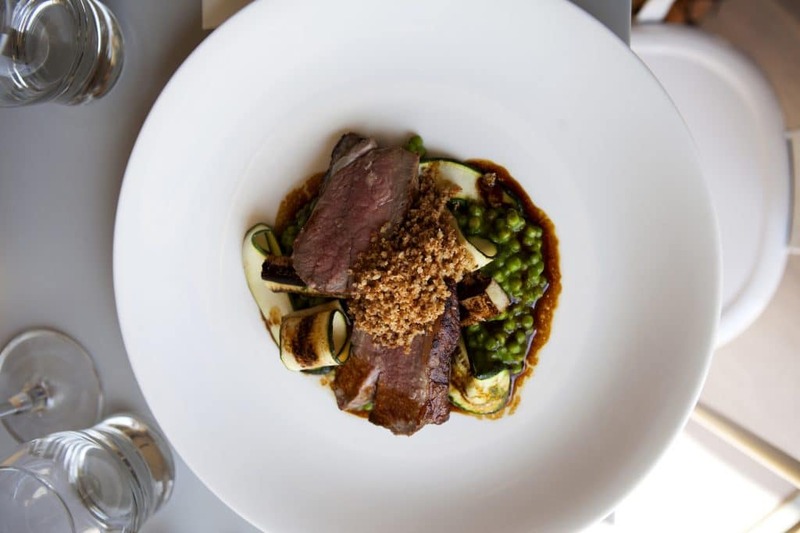 Would have given Murmur a 5 star but they forgot to enter our side dishes into the system so we did have to wait a while to start our mains. 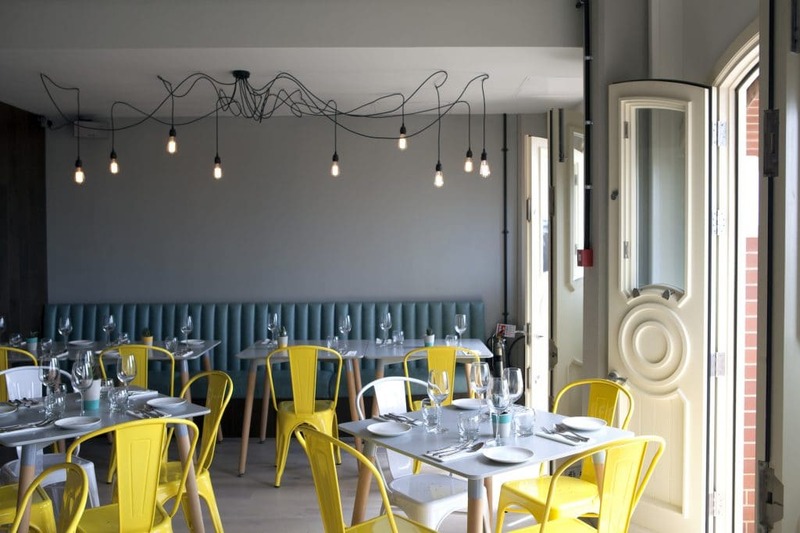 Would definitely return, maybe in the summer and grab a table outside and enjoy the sea views. Food: fantastic. Could not fault my starter, main and dessert. Verdict: will definitely be going back. 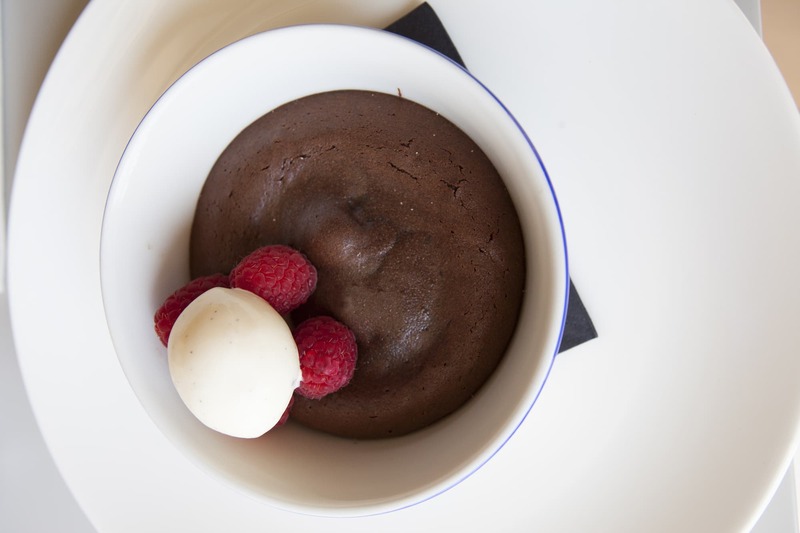 Best food I have eaten in brighton in a long time.